I’m going to be trying to add Keto tips from time to time. Confused about what to eat on Keto diets? Wondering what is allowed and what you can’t have on keto? Let me simplify this for a beginner because honestly, people can complicate Keto diets. But it can be easy to get started. I am not a medical, or health care professional so you definitely want to consult what my sons call “a real doctor, not a Ph.D. like my Mom”. Keep nuts to 1/4 c, berries to half a cup and don’t do those plus yogurt on the same day. If you did JUST that, you’d be ahead. 😛 This is baby steps about what to eat on Keto. Not super precise but it’s a place to start. People will argue about this cheese or that meat but if you’re eating a regular diet now, this is a good starting point. Also for the first week, do not skimp on the salt, and don’t worry as much about calories. Once your body adjusts to the lack of carbs, your hunger will decrease automatically. Over time, you will want to track carbs and add to your list of what to eat on Keto, but this is a good starting point. 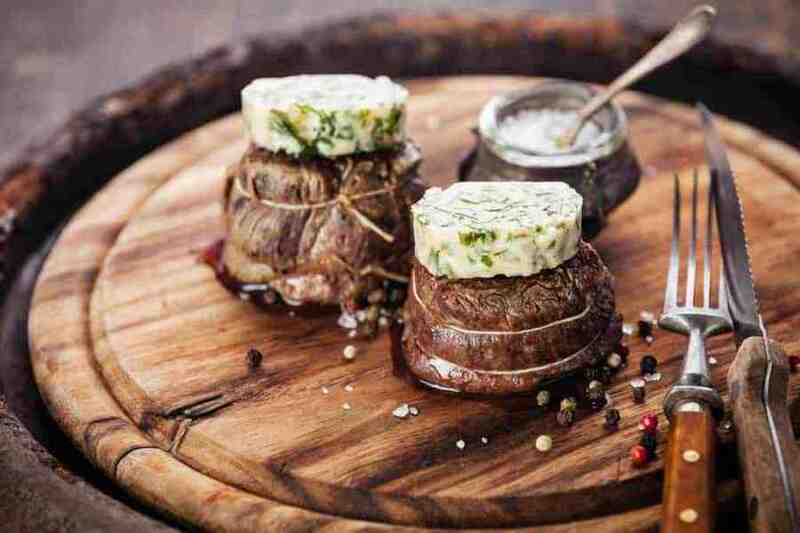 Here is my list of Keto recipes and low carb recipes for you take a look at the sheer variety available as you decide what to eat on keto diets. I’m so ready to get on board! Your post today kick started me and Jen Neefers posts were enlightening. I’m really going to make this work! And with all that you gives us I know I can. Thank so very very much. Thank for this post Urvashi, I have realized over the last three years of trying to lose weight that carbohydrates and added sugars are my nemesis. I am finally at a place where I am ok with not eating flour, potatoes and other high carb foods. Although I am still weaning off rice and chocolate I can keep it below 50 g carbs most days. I think now I have to figure out the calories. Now I read somewhere that you have a Keto cookbook, but couldn’t find it on Amazon. 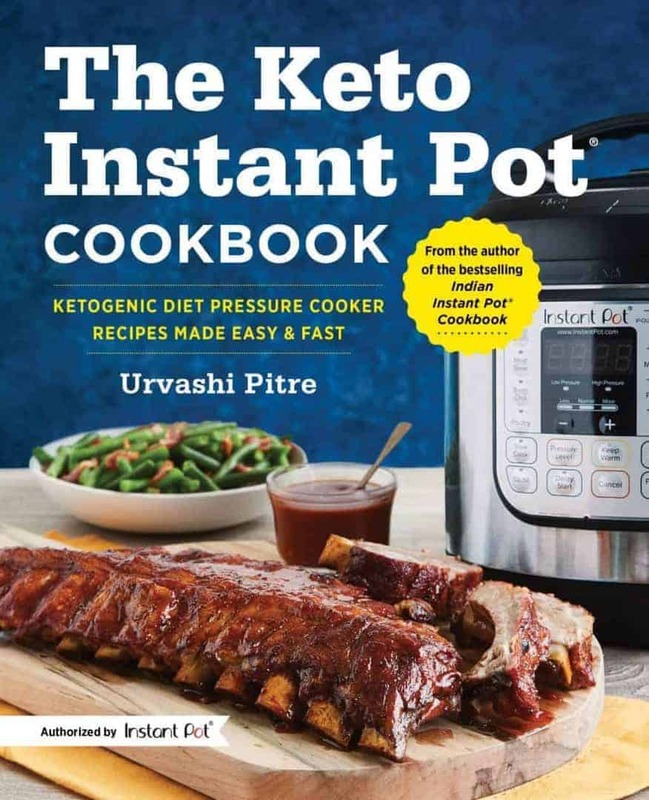 I can’t thank you enough for your Indian instant pot cookbook, this whole adjusting to post menopausal, hypothyroid weight gain is a bit more bearable. Thanks. Hi there. The cookbook will be available for purchase on Monday if all goes well!